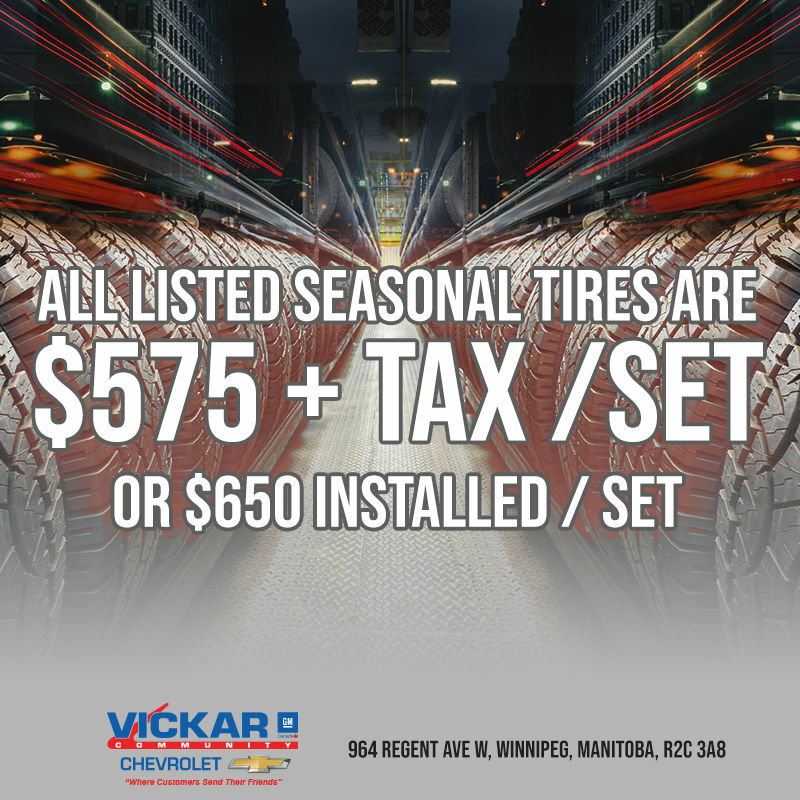 Your Local Seasonal Tire Headquarters! 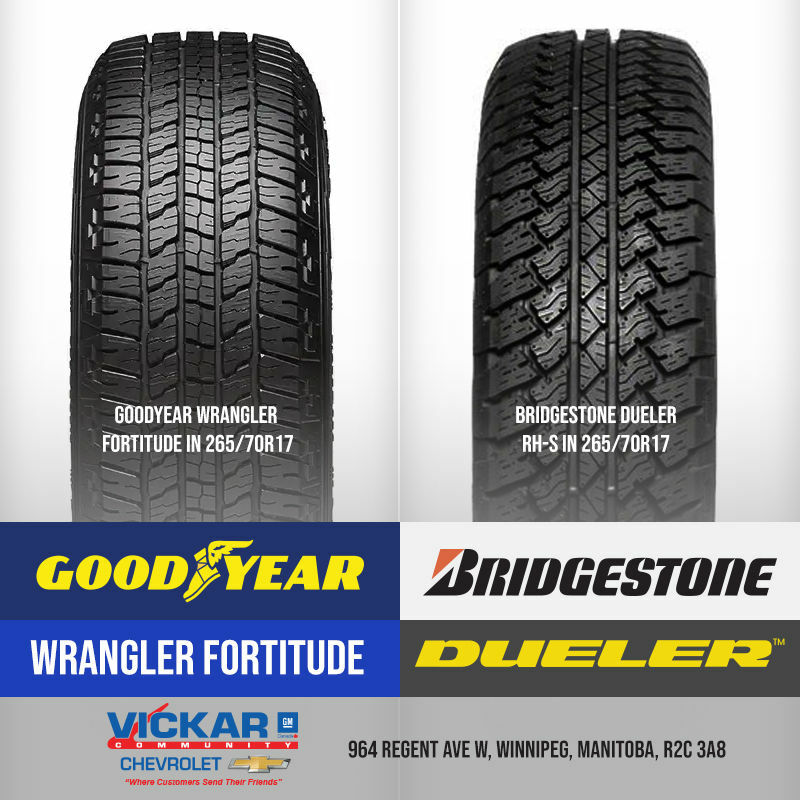 Save $100's by buying tires that are almost brand new. 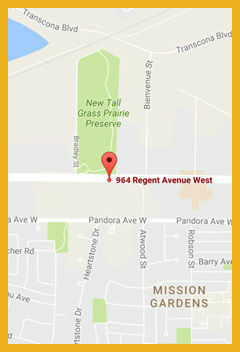 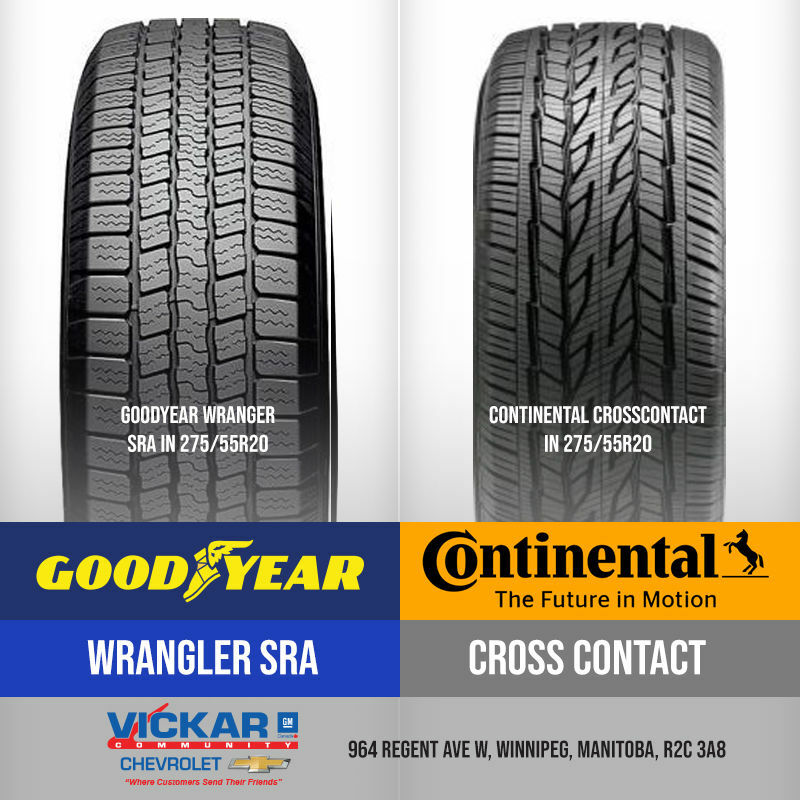 Less than 50km on these tires on sale at Vickar Community Chevrolet in Winnipeg Manitoba. 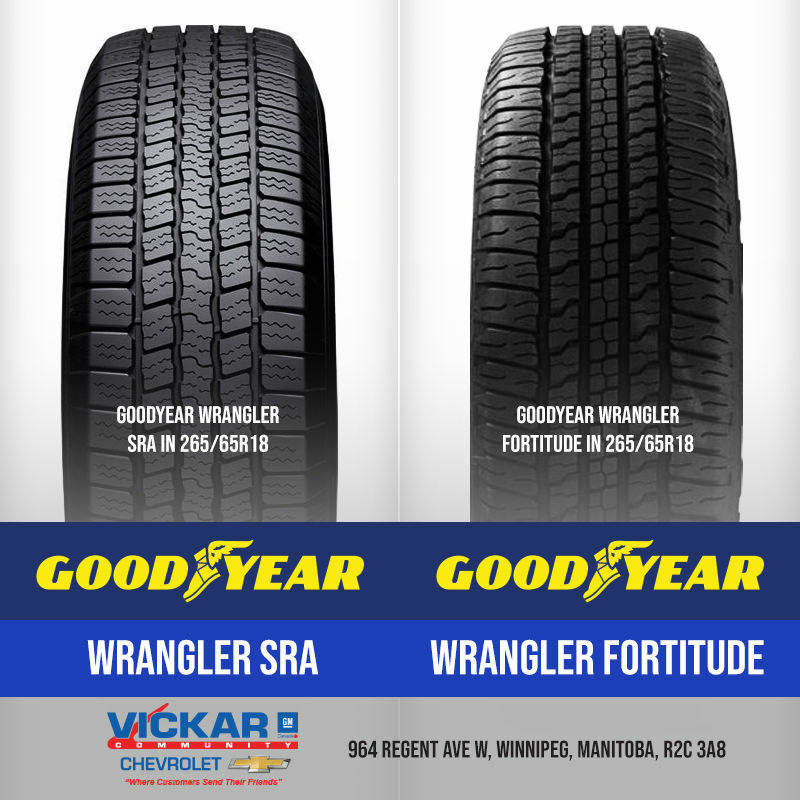 Vickar Community Chevrolet has multiple tires available in 265/70R17, 265/65R18, and 275/55R20!